World class live music, mouthwatering cuisine, stunning Hill Country scenery and unbeatable golf courses. While Austin is mostly known for its rich culture, food and natural settings, the golf scene has recently become one of our many gems. Whether you’re an experienced golfer who wants to play on a premier U.S. golf course, or you&apos;re just looking to play a casual round with friends, Austin has the amenities and courses to make every golfer to feel like a pro. 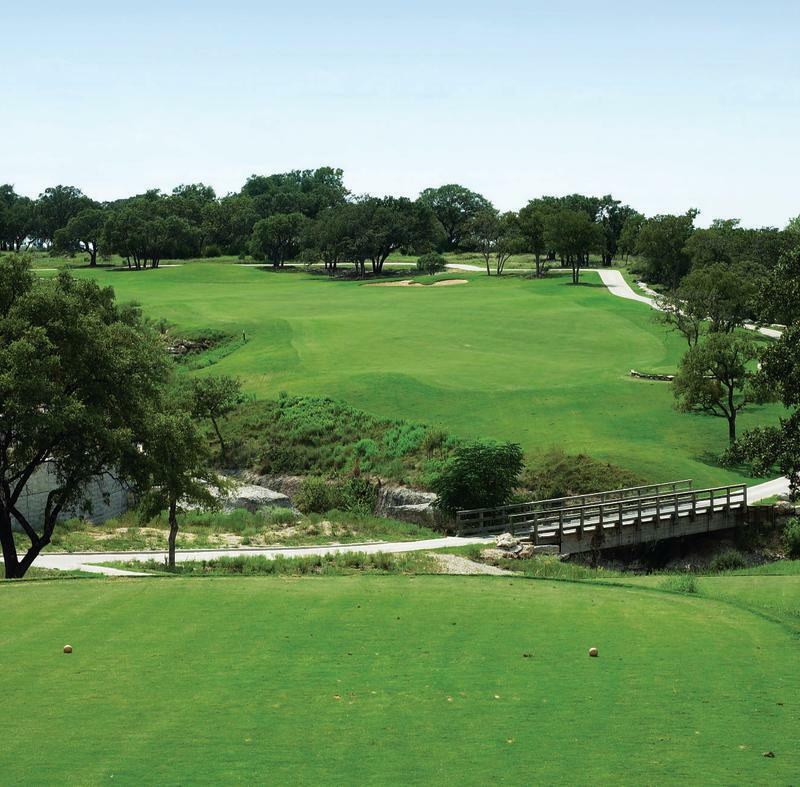 Take a short drive into the Texas Hill Country to Falconhead Golf Club, one of the most prestigious clubs around! The well manicured grass and lush scenery is just an added bonus to the well designed golf course. Grab a smoothie from nearby Juiceland before an early tee-time, and reward yourself for a great round on the way home with a delicious meal from Jack Allen’s Kitchen. If you want to stay closer to the heart of downtown and play on the most historic golf course in Austin, come play at Lions Municipal Course in West Austin. Affectionately nicknamed “Lions Muny,” this fan favorite is the oldest public course in the city. Begin your day with a beautiful view of Lake Austin and coffee from Mozart’s Coffee Roasters. A great morning of golf has to be celebrated with an iconic meal at Hula Hut. Falconhead Golf Course. Courtesy of Lakeway Resort & Spa. After an afternoon snooze, it’s time for a night of fun. At Top Golf, guests can work practice their golf skills by playing different games with options to focus on short game, accuracy, distance and more. Have a cocktail (or two or three) and try an item from the bold food menu, including bacon mac ‘n cheese spring rolls, craft beer queso and brisket grilled cheese. 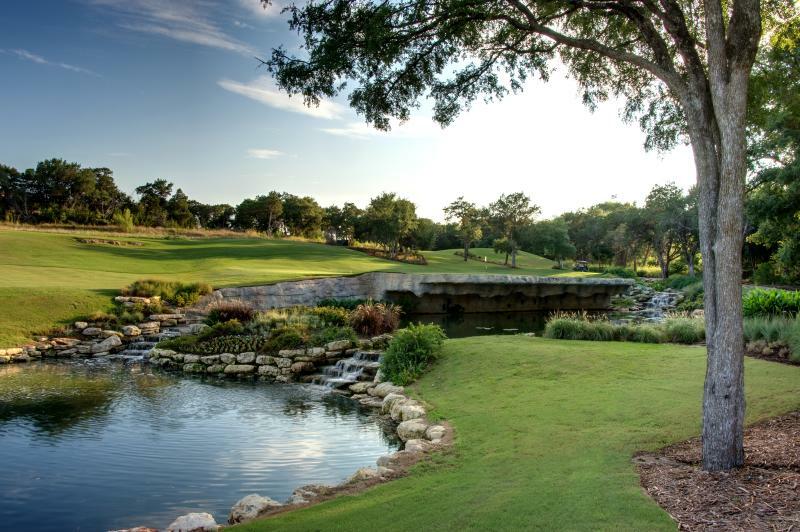 There is so much to do in Austin, and if you want to play a quick round of golf then see some sights on a time crunch, the Harvey Penick Golf Campus is the place to be. Not only is it a great value for a PGA Tour-designed course, it is also conveniently located less than 10 miles from East Austin, Downtown Austin, The University of Texas, and Austin-Bergstrom International Airport. A fun feature this course has is “footgolf,” which is essentially golf played with a soccer ball. HPGC also has a variety of lesson options for adults and kids, so everyone can improve their game in a fun environment. After playing a round at Harvey Penick, spend the afternoon in East Austin&apos;s Mueller neighborhood. Cool down with a frozen treat from Lick Honest Ice Creams, a cold beer and bar bites from BD Riley&apos;s Irish Pub, or relax on the patio with ranch to table fare at Contigo. Avery Ranch Golf Course. Courtesy of Avid Golfer. Part of the Omni Hotel, this course was designed by legendary golf designer Tom Fazio. A beautiful 18-hole course that is perfect for all skill levels. Winner of a wide variety of awards, from “Best Places to Play (2005)” in Golf Digest to “Best Burger (2004)” by Avid Golfer. Extensive bunkers and hills make this aesthetically pleasing course a challenge. No matter what you choose to do on a trip to Austin - whether it is hiking in the greenbelt, catching a show at Austin360 Amphitheater, or a rowdy night on Rainey Street, there is always a good opportunity to squeeze in a quick round of golf. Visit the golf section on our website for more information. Contributed by Marketing Communications Intern Jonah Camberg.